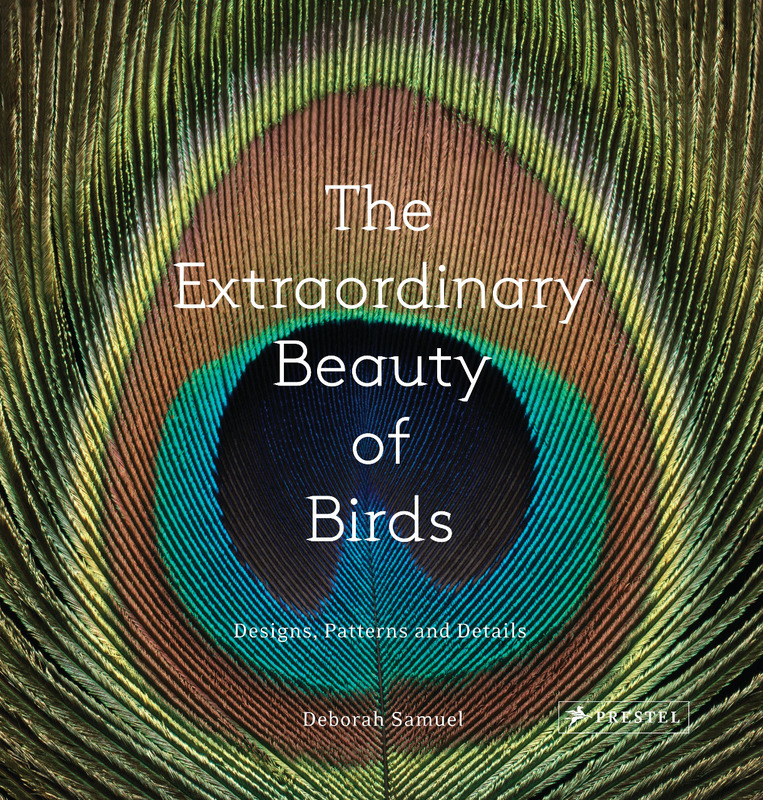 The Extraordinary Beauty of Birds, ISBN: 9783791382036 - available from Nationwide Book Distributors Ltd NZ. In this magnificent display of ornithological beauty, readers are given the chance to marvel at the textures and colors of birds in stunning detail—and are rewarded with a new appreciation of art in nature. Deborah Samuel’s photographs are meant to inspire and teach. In this book she turns her lens toward the bird, and her images are as surprising as they are exquisite. From nest to egg to feather, these images are an exercise in seeing and a showcase of what photography can reveal: the impossibly soft feathers of ospreys; the iridescence of a bird-of-paradise; the curved, needle-like beak of a common scimitarbill; and the psychedelic hues of the aptly named resplendent quetzal. Samuel also photographs the nests and eggs of birds, showing us examples of incredible artistry and simple, natural perfection. Accompanying these images are detailed scientific descriptions of Samuel’s subjects, written by Mark Peck, an ornithological expert at the Royal Ontario Museum in Toronto. An index detailing each species—its common and scientific names, size, habitats, and breeding practices—makes this more than a photography book, while the extraordinary images transform it into a sourcebook of colors, shapes, and designs.